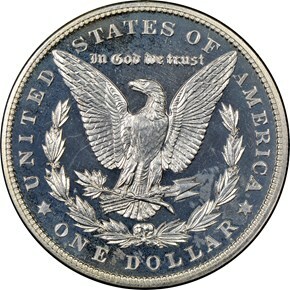 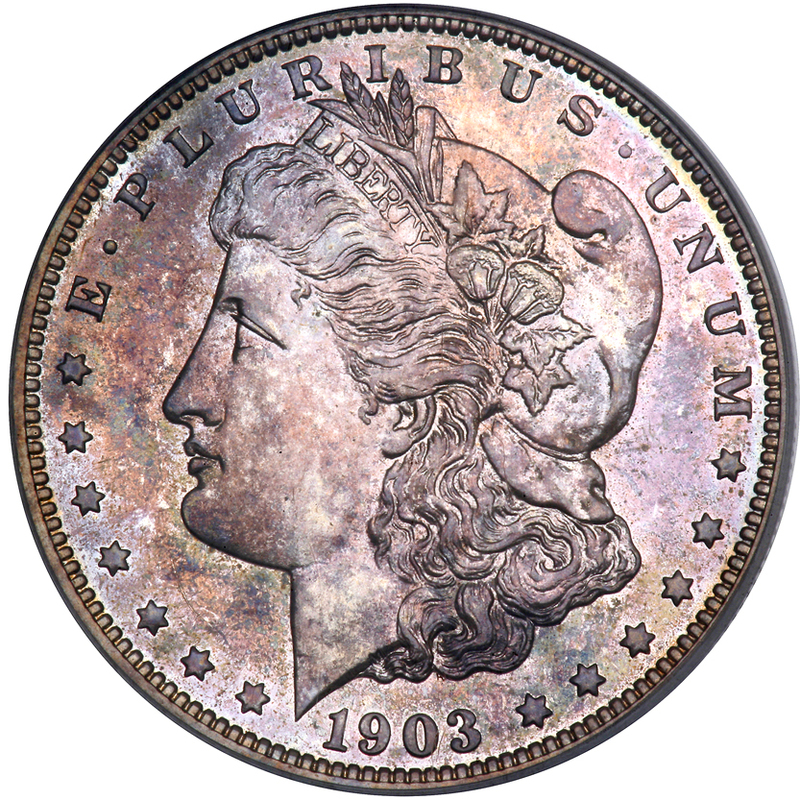 The Philadelphia Mint struck 755 proof Morgan dollars in 1903, which was a pretty average number for silver dollar proofs. 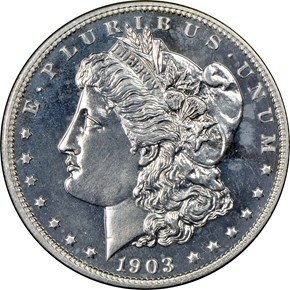 Few are found with cameo contrast of any sort, and those that have it are highly sought after. 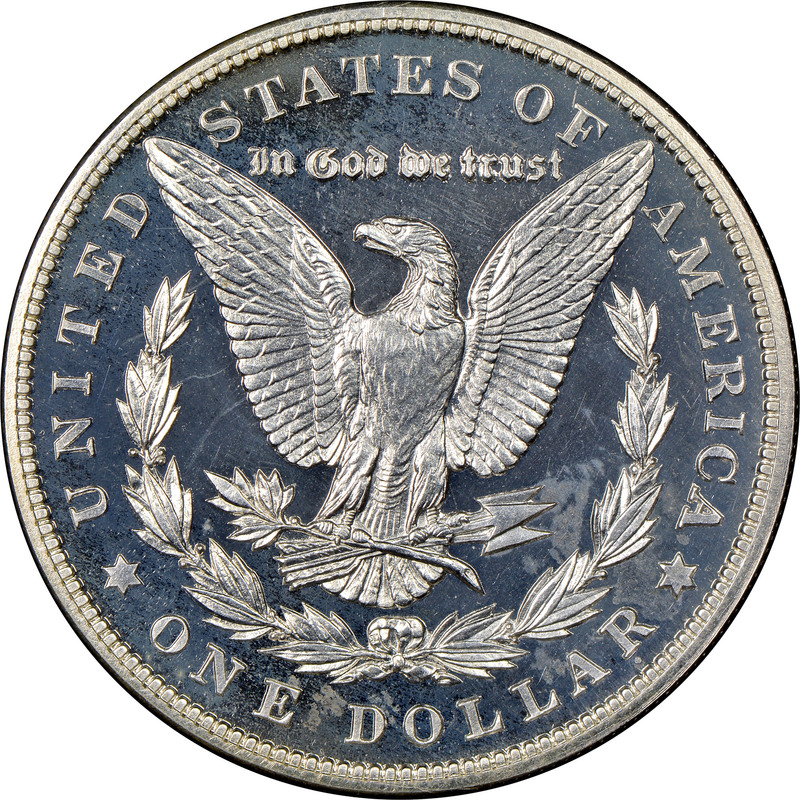 2/13/2014 — There is plenty of demand for major rarities in any condition.